Win over Chelsea moves the U23s into 3rd position. They were 10th (of 12) at Christmas. Well then clearly the PL table must be wrong cuz I honestly find it unfathomable that @Sweeting can be misinformed. 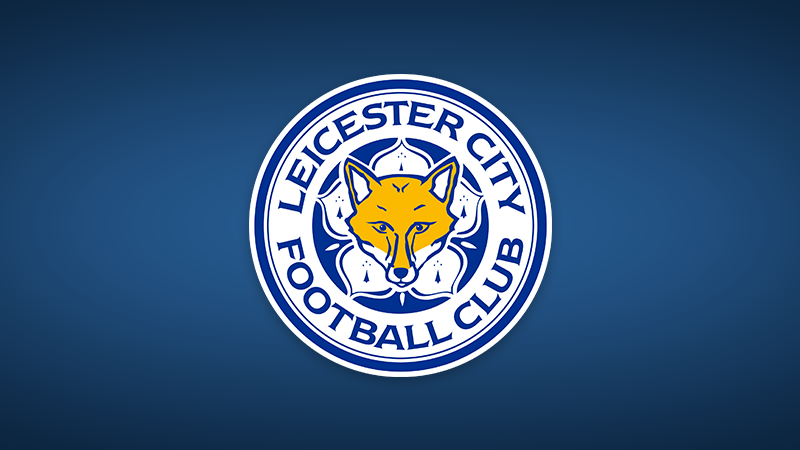 Not on LFCTV but you can get free coverage on Leicester's website by creating an account. Live video content from LCFC TV. Left footed strike from Chamberlain from 25 yards parried out and Brewster was the first to react. Young reds looking really good which is not surprising considering the lineup, hopefully we can keep this side together for a few more games. 2-0, Woodburn pen won by Brewster. Taking on the full back, cutting onto his right foot and slotting low passed the keeper from about 12 yards. Too easy. 5-0 now - two second half goals by Camacho. Did he get a touch to no5 before it went over the line? I went out for a bit so didn't see it, others have said he did though. Is Camacho playing as a forward or at full back? Sorry been out so not watching, what is the line up? George, Gomez, Lewis, Hoever, Johnston, Coyle, Camacho, Oxlade-Chamberlain, Brewster, Woodburn, Jones. Finished 6-0. Brewster, Woodburn, Jones, Camacho x3. From what I saw Brewster, Jones and Camacho were very good. Camacho and Brewster have great pace and movement, a nightmare for anyone to defend against. Leicester U23s have been a reverse of Liverpool U23s this season. They were good up until February but have now lost 8 of their last 9 in all competitions - including a 6-0 loss to us and a 7-1 loss to Blackburn. Their only none defeat was a draw to Exeter U23s in February. It's rumoured Camacho turned down a new 5 year contract during the week, lots of interest in him around Europe. Interesting line-up that, an optimist would think that at least six of those lads could play an important role in Liverpool's side five years from now. According to a post on Reddit, Camacho made a passive aggressive post on Instagram after yesterday's match, speaking of how he thinks of himself as an attacker and not a right back and how he doesn't understand whose idea it is to make him play at right back. I think that's it for him at Liverpool, probably the reason why he doesn't want to extend his contract, which is a shame, I think he would have made a great one. Was saying that he doesn’t understand why people think he is a right back and that he is a right winger. Initially thought that was a dig at Jürgen and a bit cheeky tbh. To be fair, he is only young and having been coached and well thought of as an attacker, I would imagine it would have been surprising to be asked to play full back. I would think it is usually failed wingers who are converted to regular full back rather than good ones. If he has taken it badly, then you are right, it probably is the end for him here which i agree is a shame. I've not seen the offending post but if his point is just "I'm not a RB, I can play there but I am a winger not a RB" then there is not much wrong with that. Camacho is either missing the point or it hasn’t been explained to him. I’m sure that Klopp and the coaching staff are aware that Camacho is a winger. However, the player should know that in order to aid his development it would be best for him to play in other positions. Even the best wingers have defensive responsibilities- look at the amount of tracking back Salah and Mané do- and Camacho will need to improve the defensive side of his game if he is to crack the first team squad. On that subject, he has a few pretty decent players in front of him in the queue at the moment; if he hasn’t got the patience to wait and learn, I don’t think Klopp will be too impressed. I didn't mean to say that Camacho is saying he is unwilling to play anywhere else - as I say I haven't seen the post - but I can imagine a young lad trying to break into the team and maybe getting a bit frustrated that everyone on social media keeps sending him messages about being a RB for us in future and reacting a little to that. Until I see what he said I'm just guessing but I think it is possible he was aiming that type of comment at the fans, not the club. I found the Reddit thread but there's no offending Instagram post there now, I'm guessing he deleted it? Hard to say with that in mind what his intention was, but in the end if he's leaving through not signing a new contract the point is pretty moot. If it comes down to who'll regret Camacho leaving more, the player or the club, I'm pretty sure the answer will be the former.